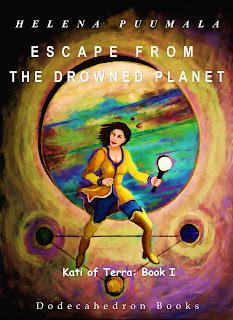 Helena Puumala's "Kati of Terra Book One: Escape from the Drowned Planet" will be on a Kindle Countdown deal over the next week or so. That means it is 99 cents over the weekend, $1.99 early next week and $2.99 later next week. 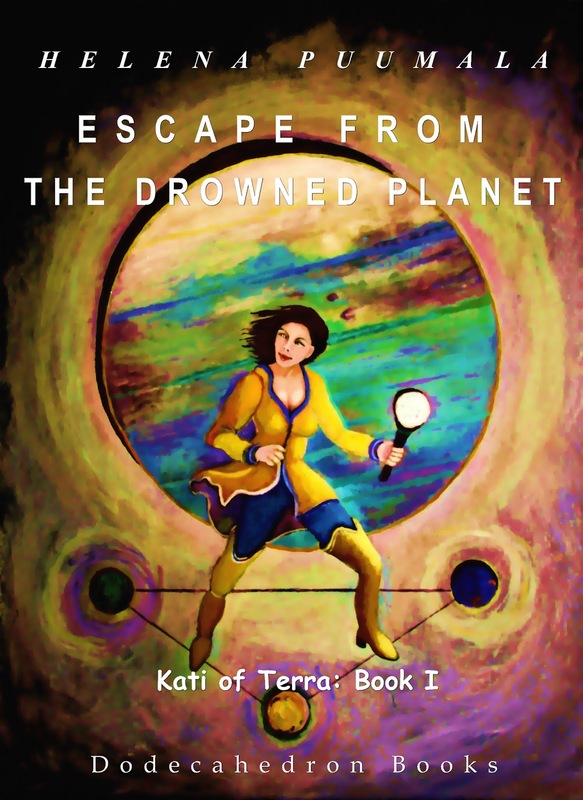 It's an excellent example of the SF Romance genre - lots of action and adventure and a believable, emotionally complex romance story.